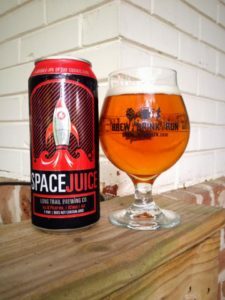 Long Trail Brewing Co. Space Juice is an American Double/Imperial IPA, 8.7% ABV. No canning or best by date, but the can does let you know a few times that this does not contain juice. Noted. 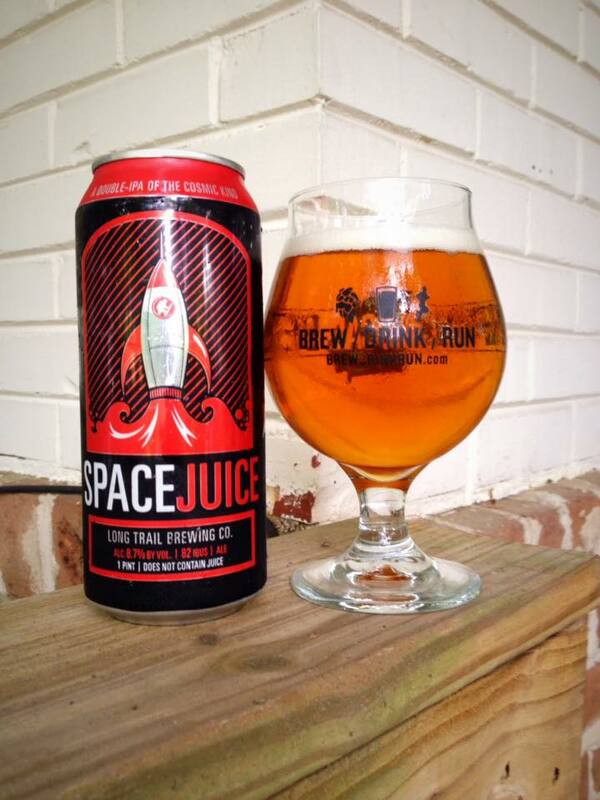 The juice, I mean beer, pours with a gorgeously clear golden color that has a nice off white head on top. 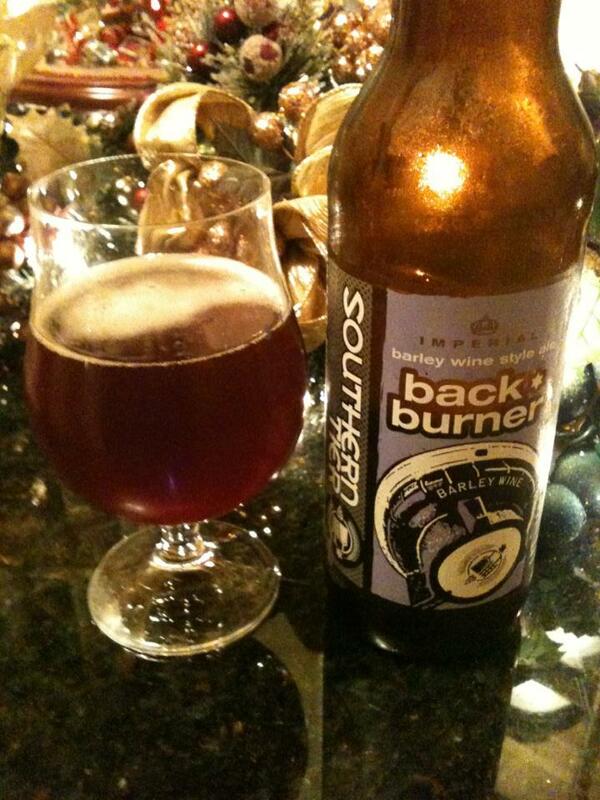 The aroma of this beer is like nothing I have ever smelled before in a DIPA. It is sweet, and I guess I’d call it dank, maybe fruity? It is a bit odd on the nose, but not exactly unpleasant. I am tasting lots of big orange and thick caramel malt upfront on the taste. The flavor quickly adds some sticky pine, a little pineapple, some earthiness, and a nice dose of hop bitterness on the finish. 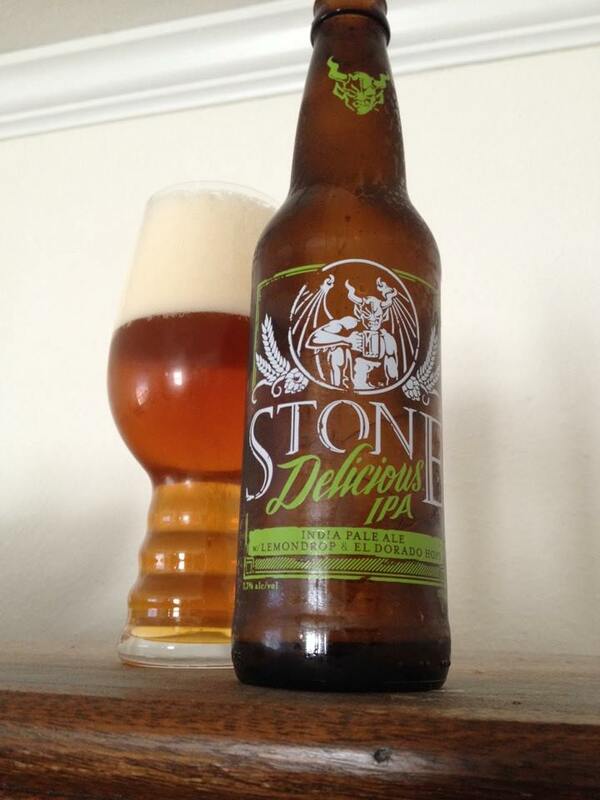 The mouth-feel is full and a bit oily, quite a nice compliment to the flavor profile. 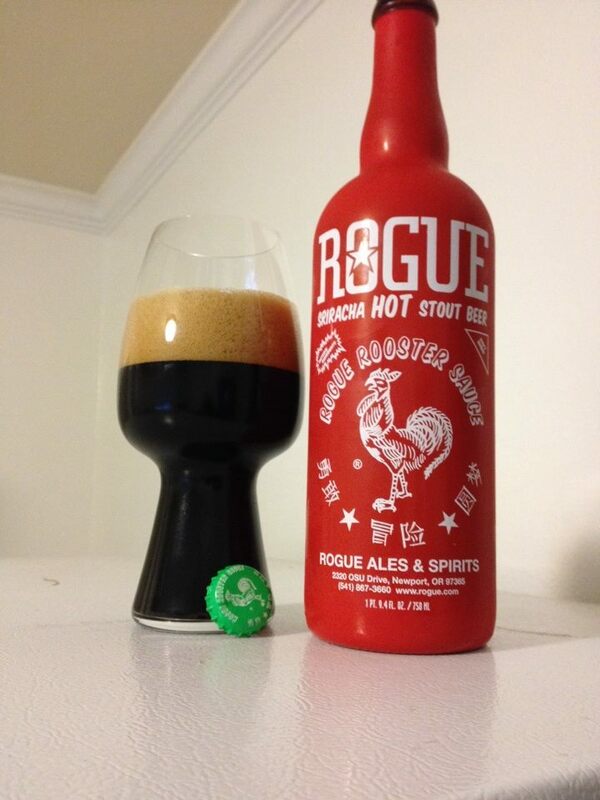 A touch hot though, I can feel the ABV burning a bit. I’ve only had one Long Trail beer along the way and that was several years ago, so I really had no expectations going into this. I wouldn’t go as far as to say it’s… out of this world (sorry, couldn’t stop myself), but it is really good. This would be something I’d buy again if it was available here. Tags: Imperial IPALong Trail Brewing Co.